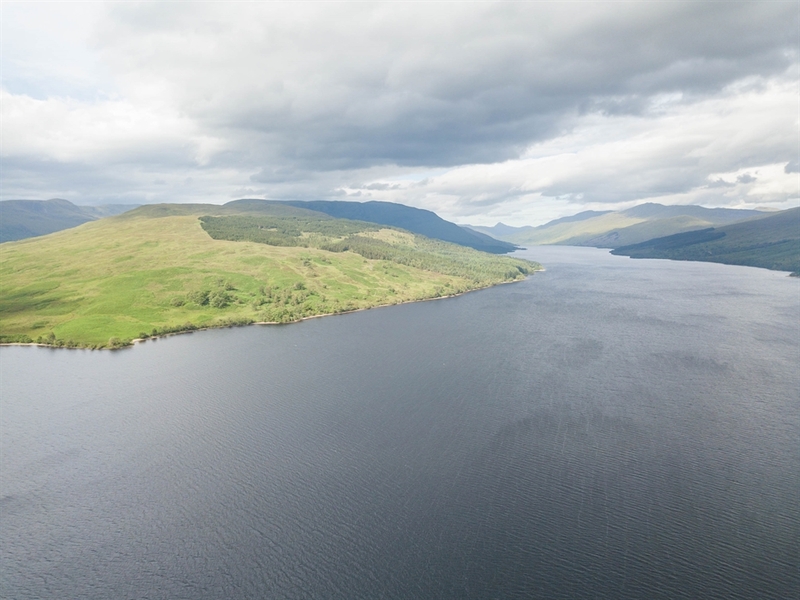 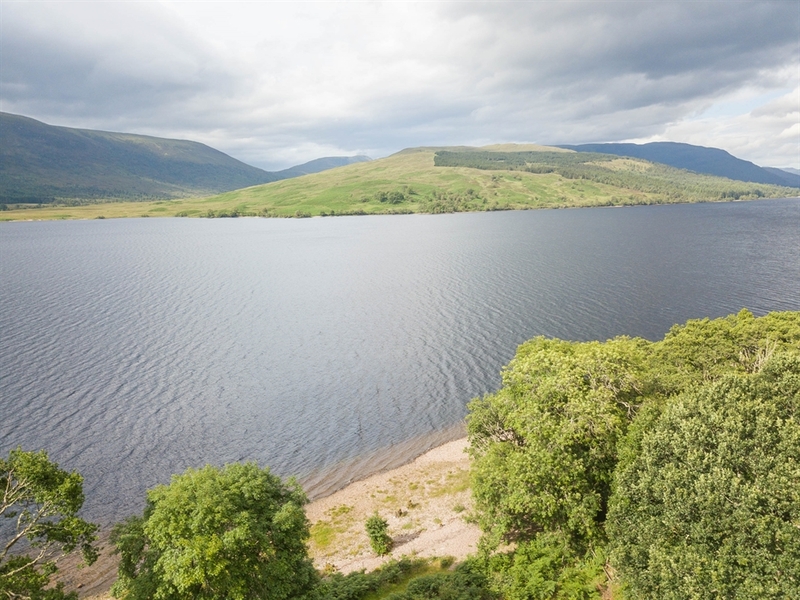 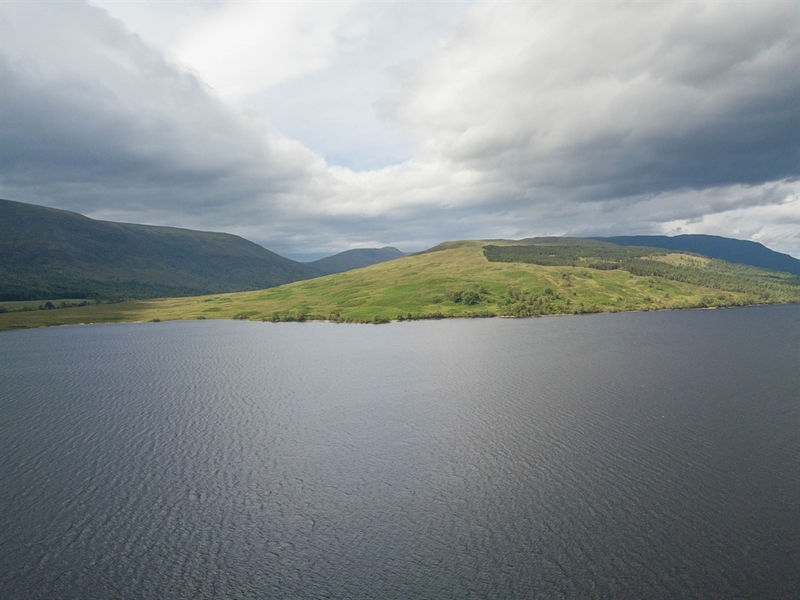 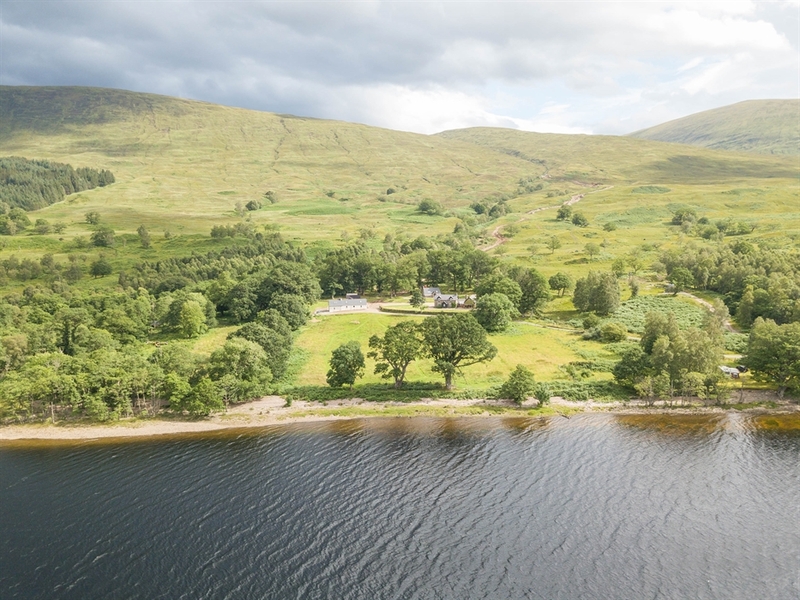 Set in the most gorgeous area of Scotland, Ardechive Cottage is positioned beside the peaceful shores of Loch Arkaig. 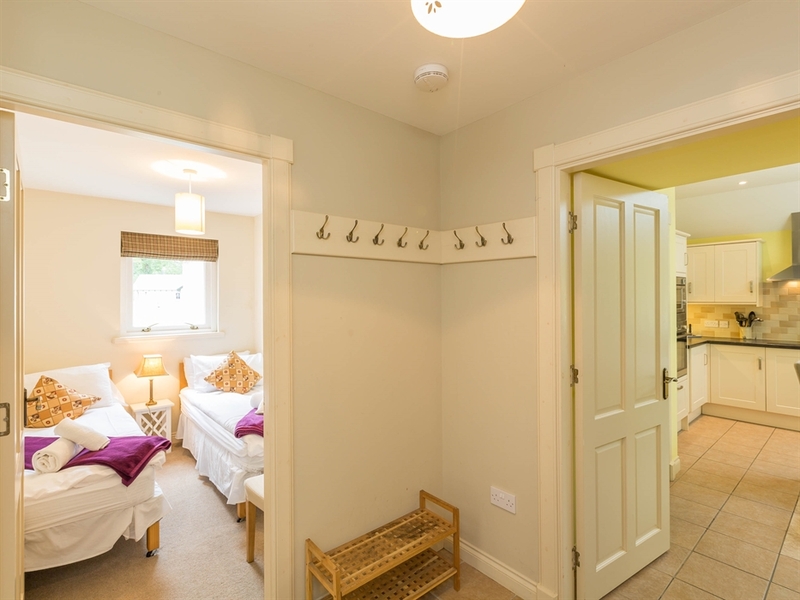 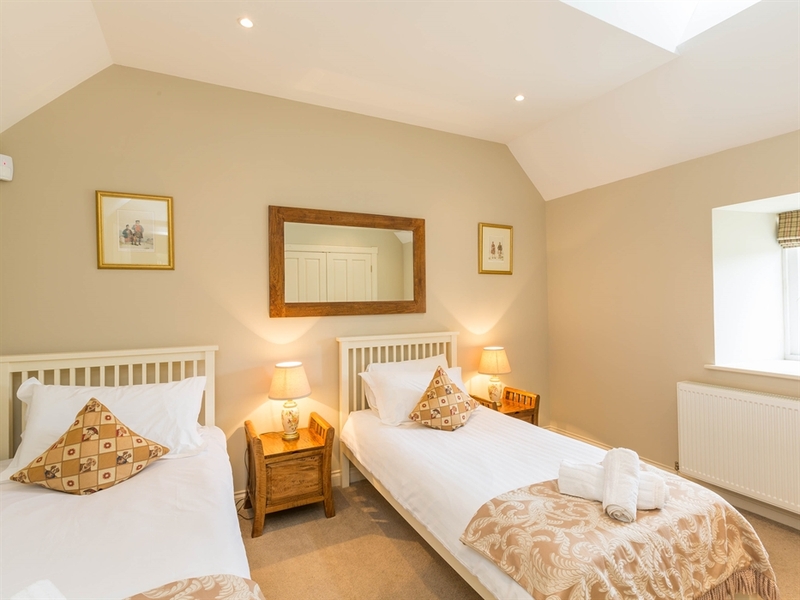 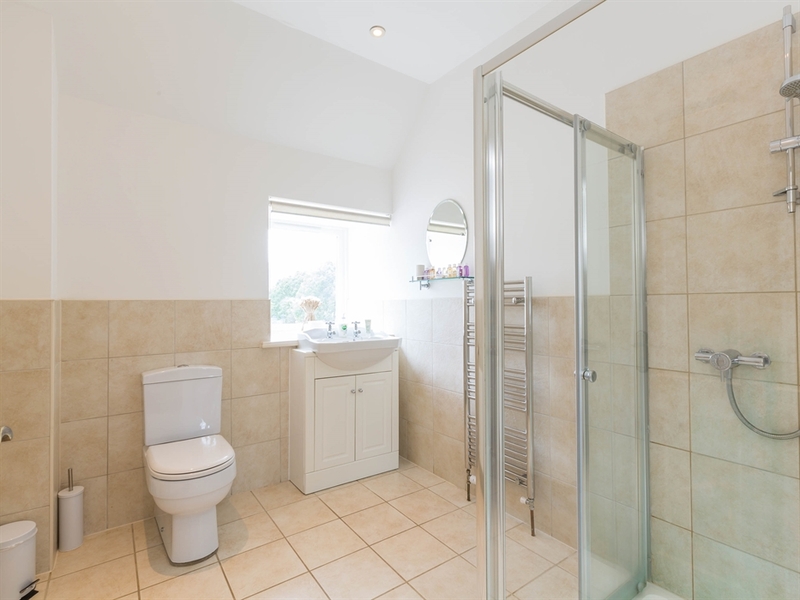 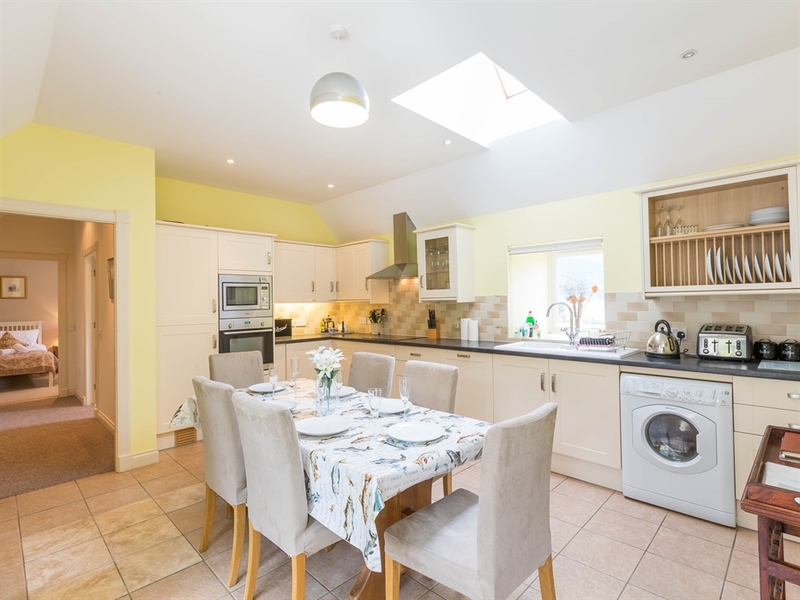 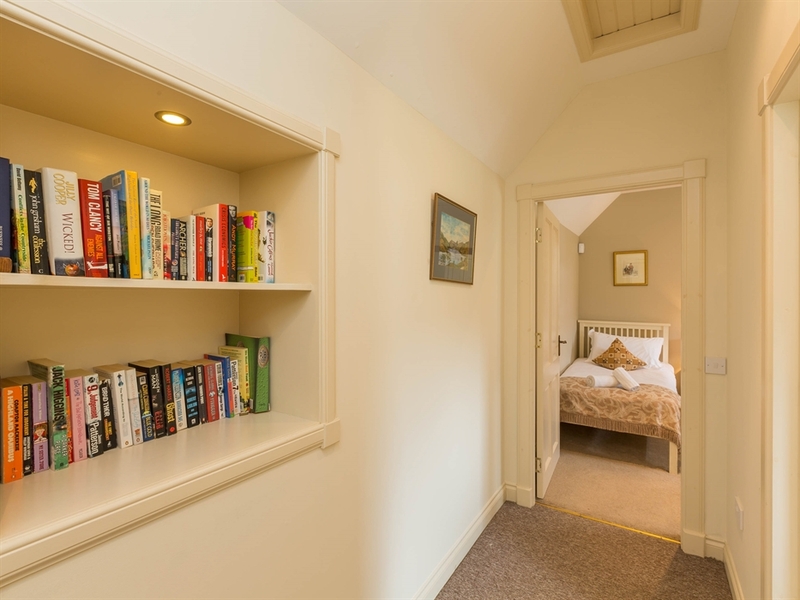 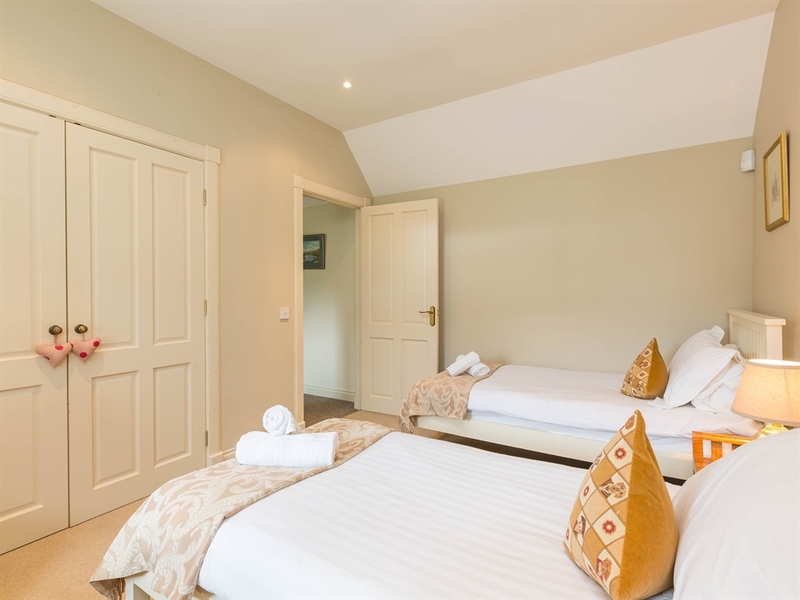 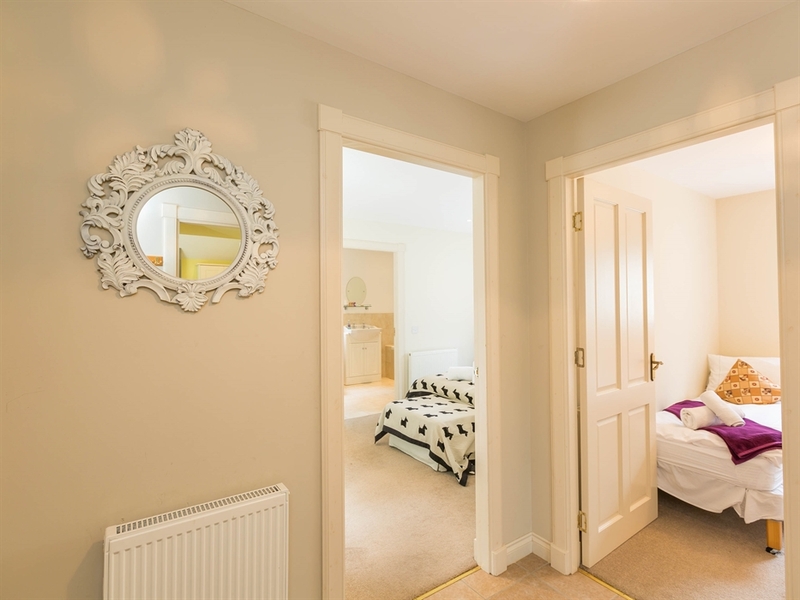 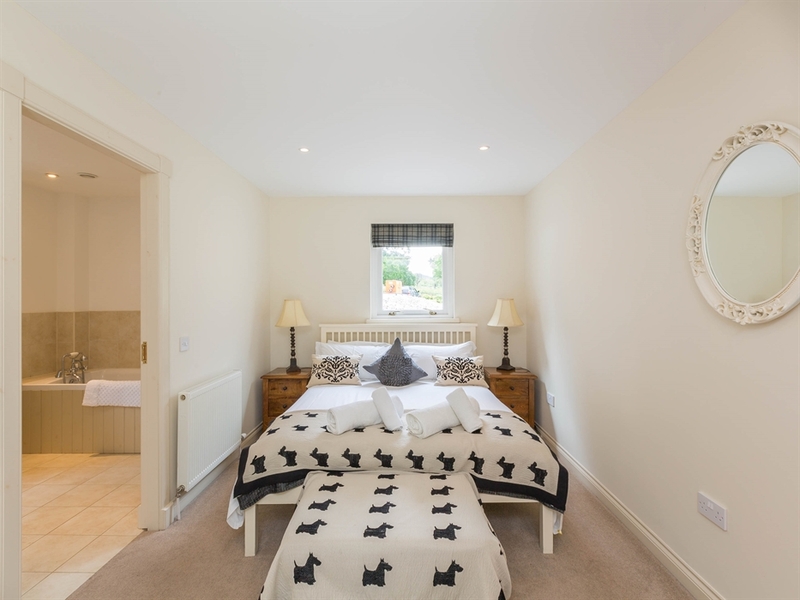 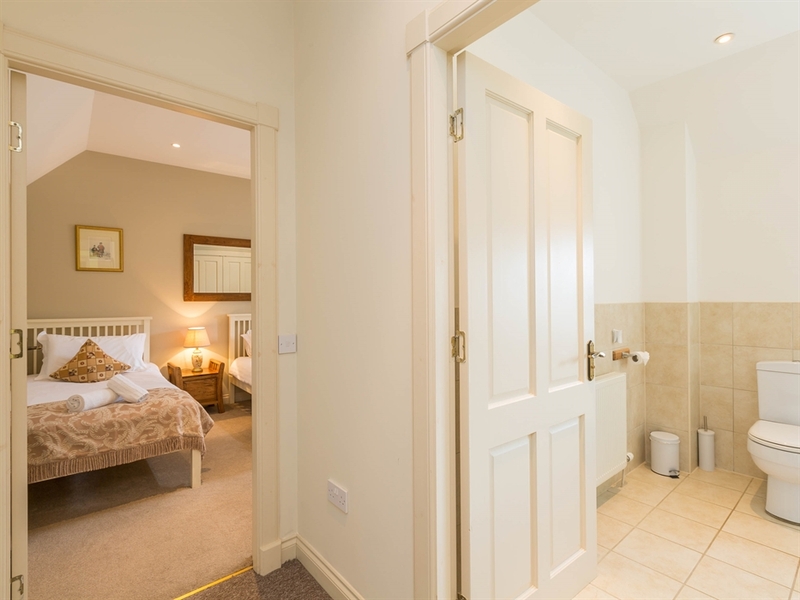 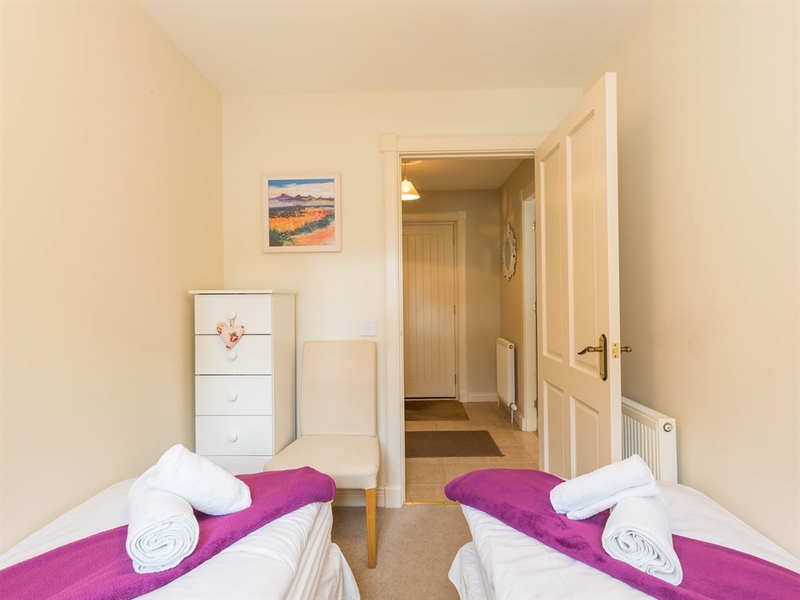 Ardechive Cottage will appeal to those seeking out peace and tranquillity coupled with stunning scenery. 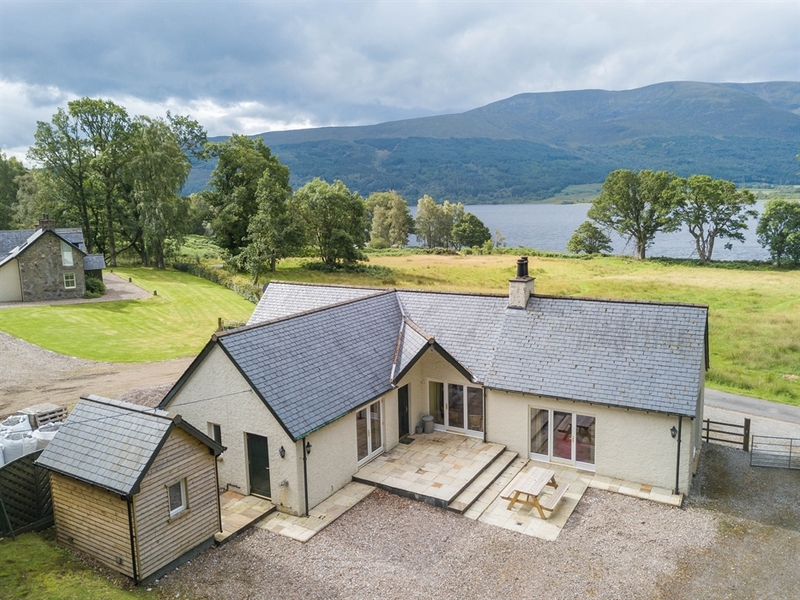 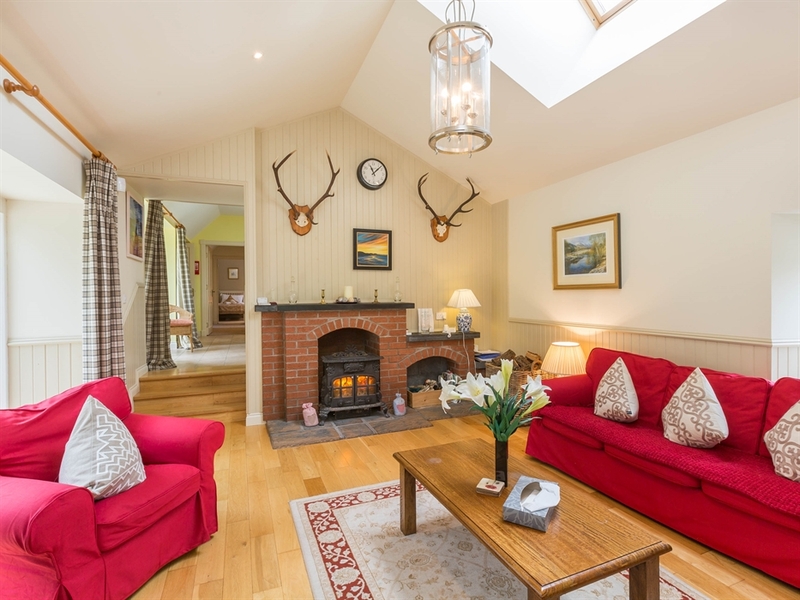 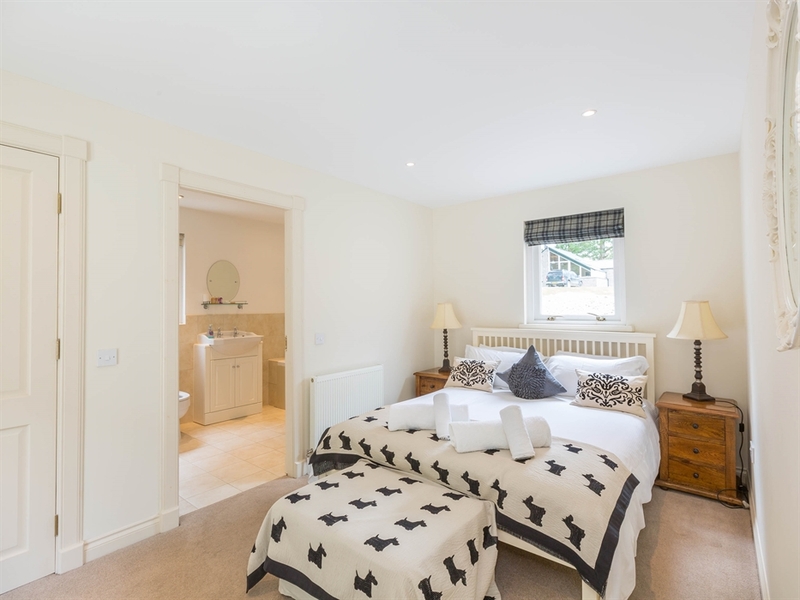 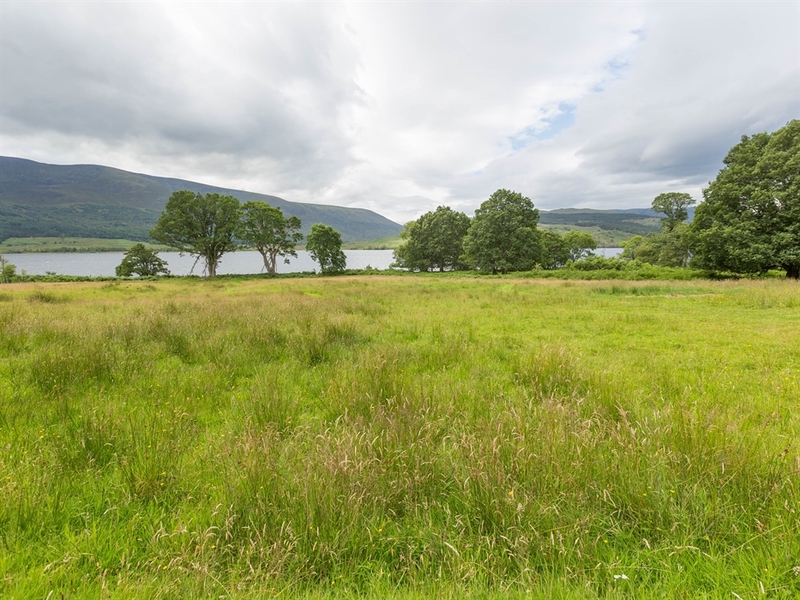 Set by the quiet shores of Loch Arkaig and surrounded by dramatic mountains, this enchanting traditional Highland crofter’s cottage has been transformed into a modern, stylish holiday retreat. 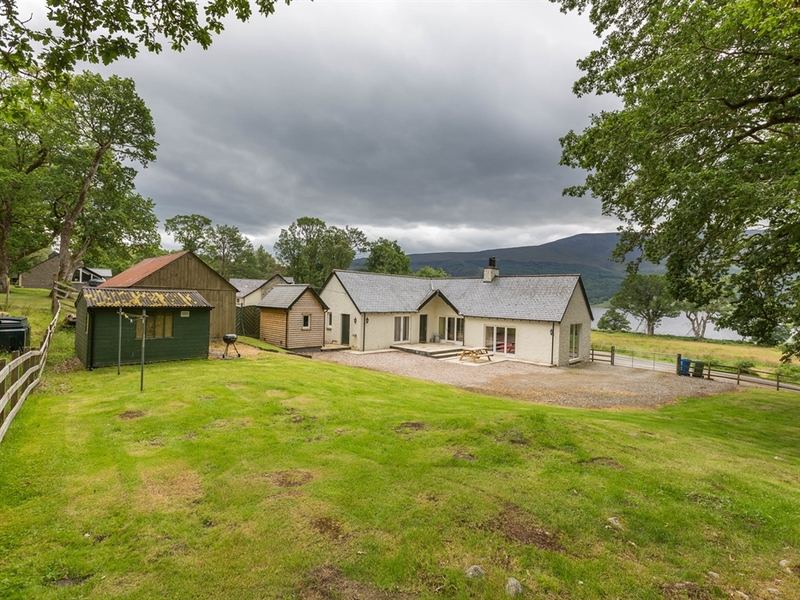 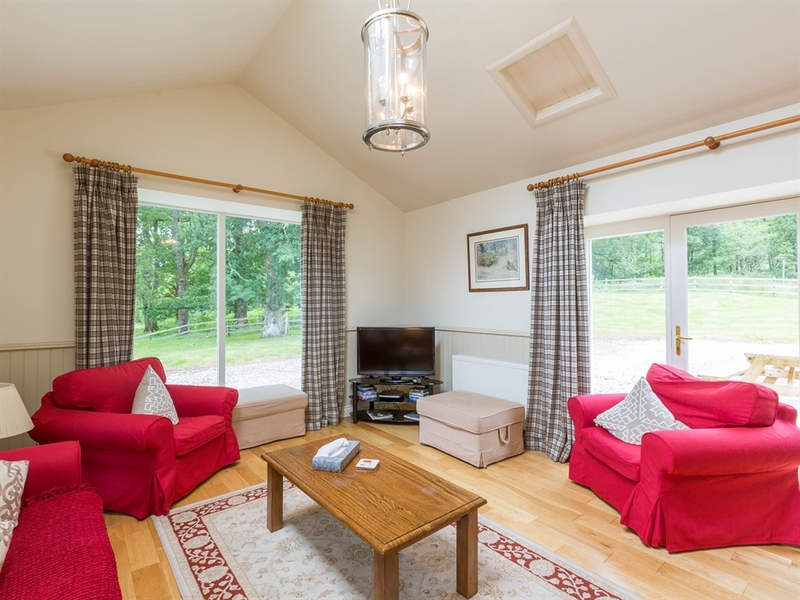 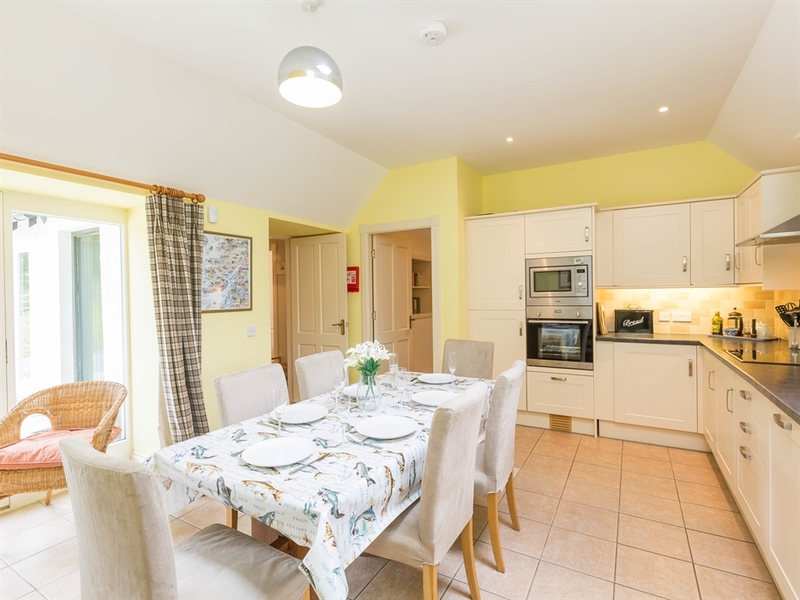 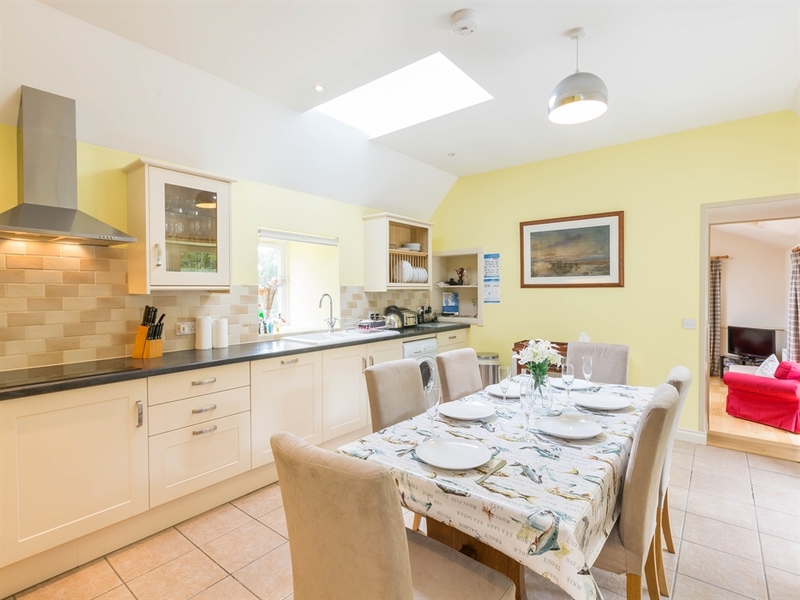 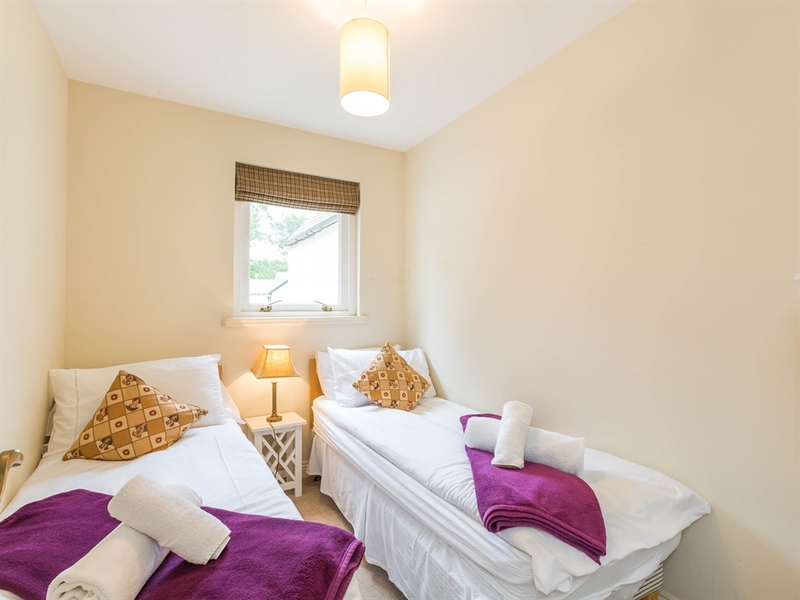 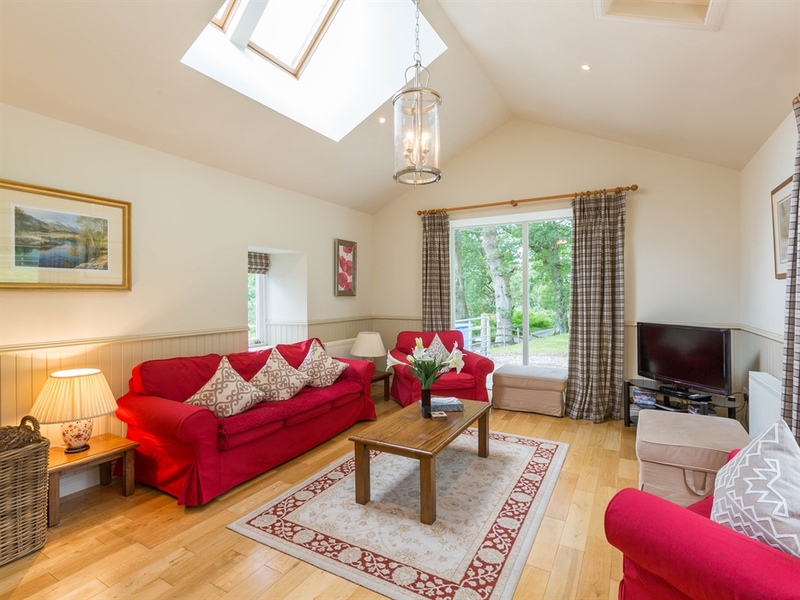 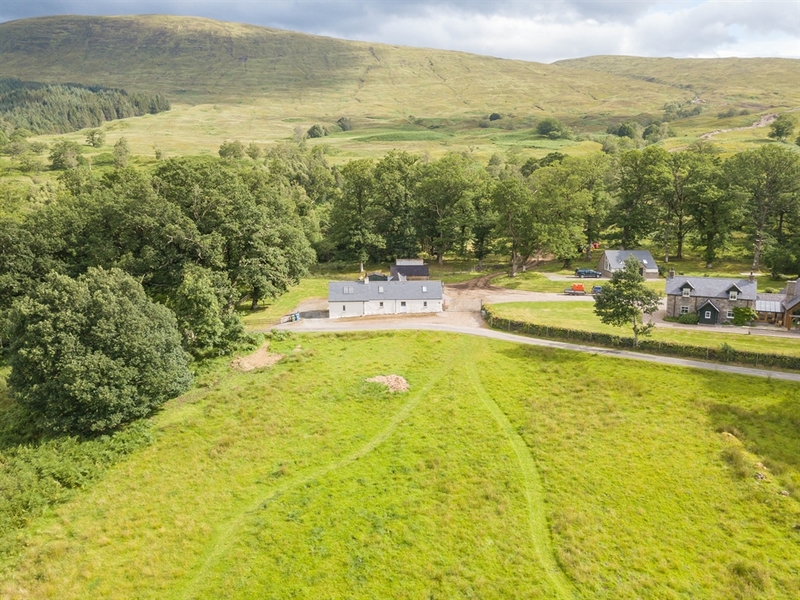 Close to Fort William and the surrounding amenities, Ardechive Cottage is a delightful self catering holiday cottage, suited to all ages and tastes.